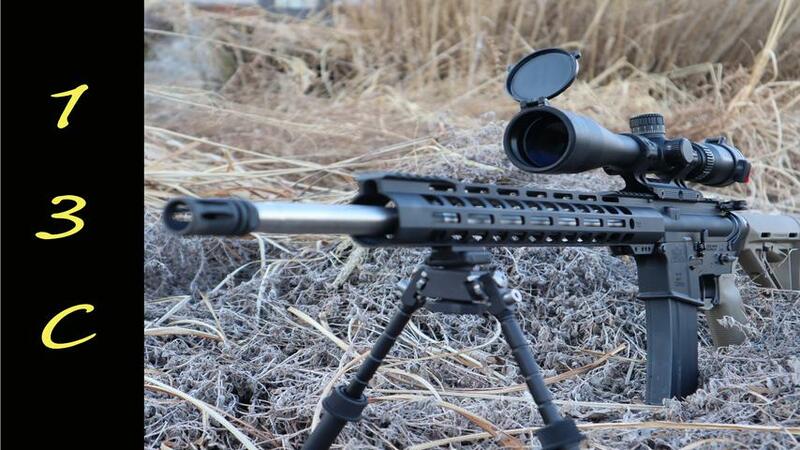 .224 Valkyrie 1/6.5 Upper Review from Palmetto State Armory / PSA. We take a look at and talk about reliability and accuracy using several different rounds from from 100-360 yards over the past 4 months and touch on suppression. No sales 13C does not sell or promote the sale of any firearms and posts all video in accordance with YouTube Community Guidelines. For Entertainment purposes only. Copyright 2019 13C All Rights Reserved All content is the exclusive property of 13C and may not be duplicated, copied or reproduced for any purposes without the express written permission of 13C.